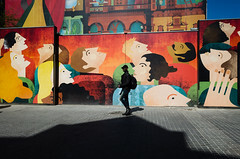 Fitzrovia locals recently celebrated two positive developments in the neighbourhood. The first good news was the opening of the Fitzrovia Community Centre — a new hub for local activities with an emphasis on increasing social cohesion. 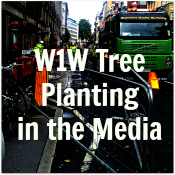 The second news item was the good progress being made with the Fitzrovia Forest – a project to plant street trees across the neighbourhood. 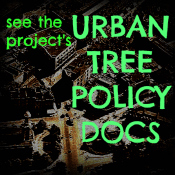 approximately 140 new trees have now been planted on area streets since the project’s launch. 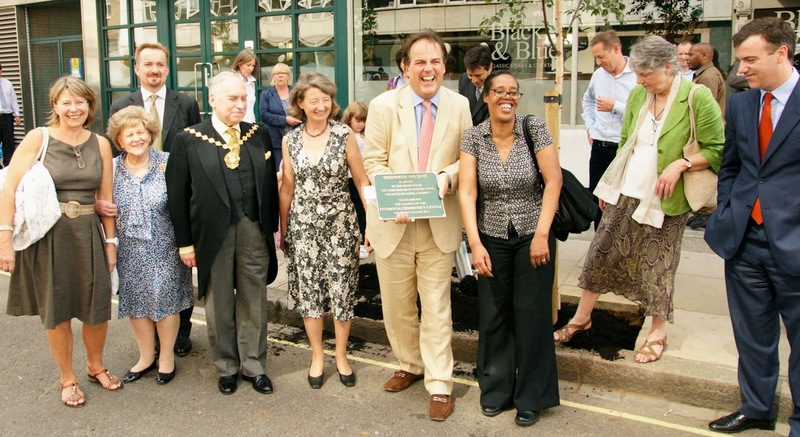 Both successes were celebrated with the ceremonial opening of the Centre and tree planting on Berners Street by Cllr Dr Cyril Nemeth, Deputy Mayor, City of Westminster and Mark Field MP for the Cities of London and Westminster. 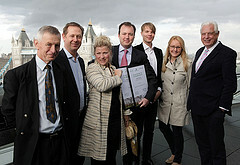 Edward Turner, chair of the new Fitzrovia Community Centre, along with many well wishers were present at the ceremony. 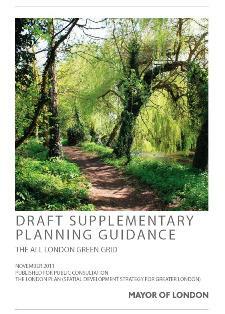 Moy Scott, Vice Chairman of the Westminster Tree Trust, spoke to the gathering of local residents and school children and remarked that the Trust’s had ambitions to plant over 220 trees here. 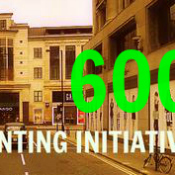 We are optimistic that this Fitzrovia Forest target may be reached; especially now that a grant from the Big Tree Plant campaign has been received and other financial contributions have been confirmed. 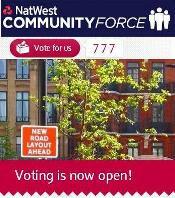 This entry was posted in Fitzovia / East Marylebone Forest, Fitzrovia and tagged attractive, berners street, Cllr. 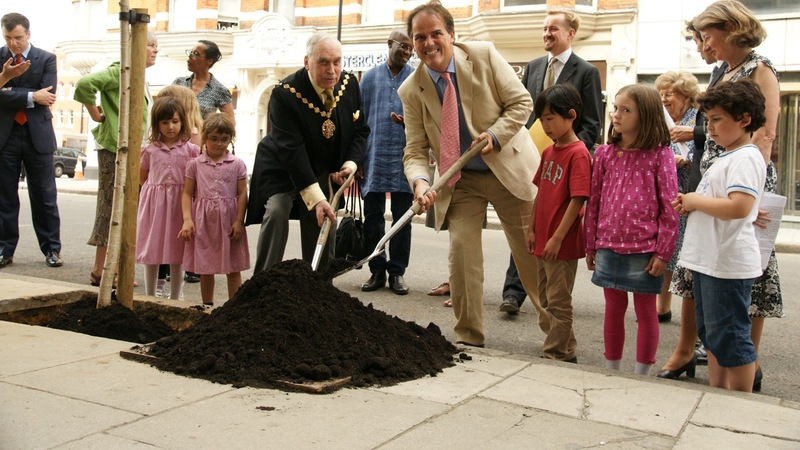 Dr. Cyril Nemeth, fitzrovia community centre, fitzrovia forest, forum, Lord Mayor of Westminster, Mark Field MP, moy scott, residents, westminster tree trust. Bookmark the permalink.